Over 3 acres of land w/3 connected buildings. Includes 4 bay doors, 2 dock high loading spaces & 3 phase power. 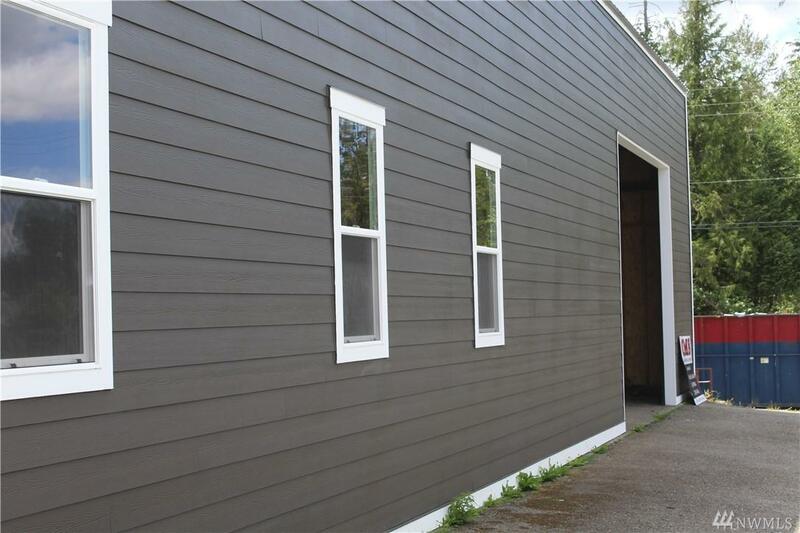 760SF of office space, ample parking, & fully fenced. Room for truck parking, owner to install security system. 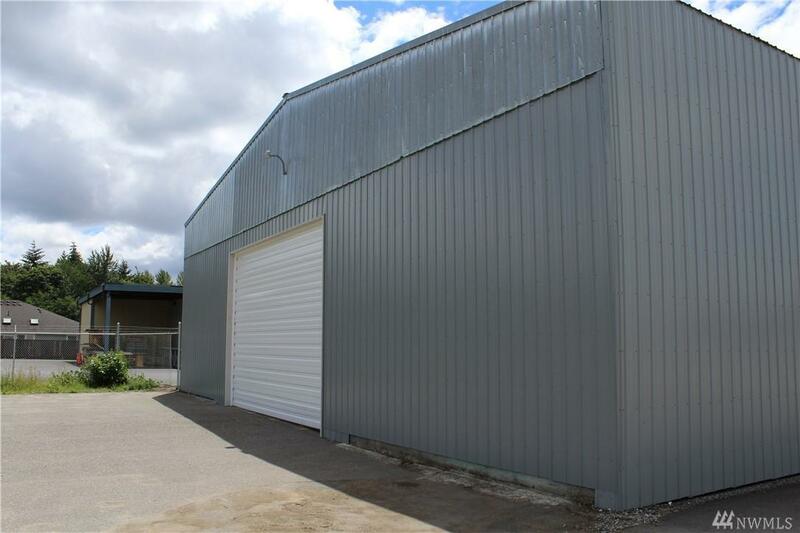 Open zoning allows for contractor yard, Motor Vehicle Equipment Sales, Rental, Repair & Service, storage & moving, wholesale trade, truck parking, among others. 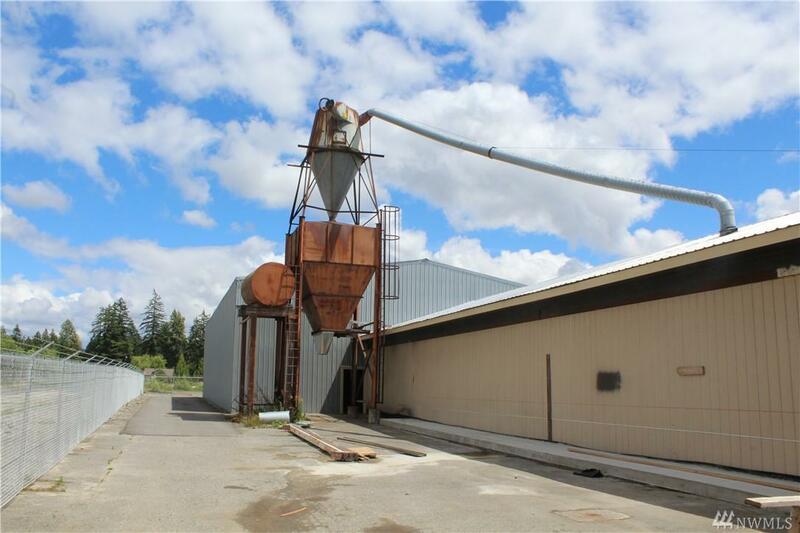 Was used as a lumber mill, includes sawdust removal system. Owner Financing available, some build to suit possible.